What should a book about your greatest role model be like? It should be able to have you riveted to the anecdotes and to the words and ideas of the mind behind the force you are so dependent on. Chris Bowers fails to impress. 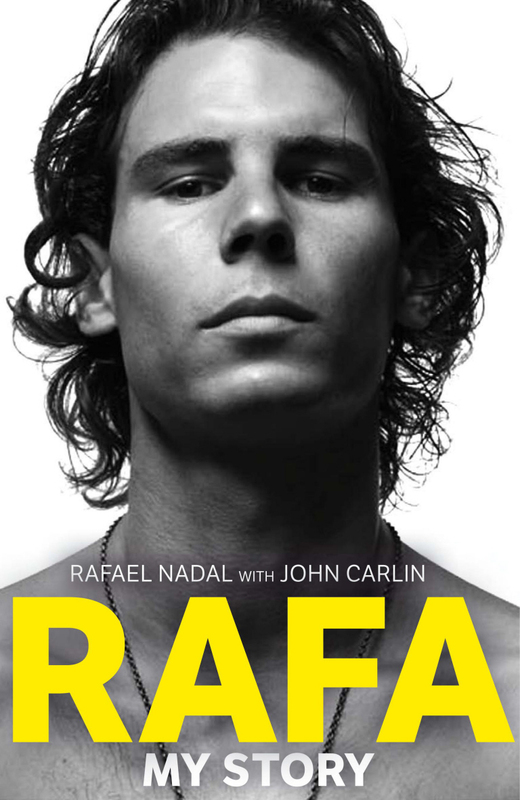 With the book being divided into five parts, of which one of them is called “Nadal the nemesis”, I was put off. For someone who has followed Federer’s life with as much adoration as I did, having Nadal feature in a substantial part of the book was irritating, to say the least. While Federer won titles, and worked on excelling upon the perfection of his game, I would have loved to know how he dealt with life off court, at practice and with his role as being IC President and the UNICEF Goodwill Ambassador, and not only on how his matches against Nadal panned out; no thanks, I watched them Live. It is unfortunate that Chris Bowers could not access more information. 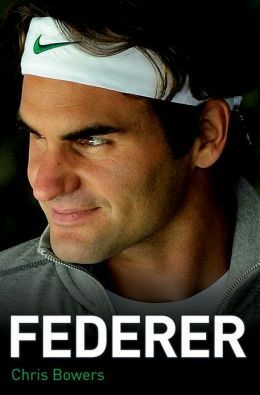 Indeed, this is a biography that has been written independently, as Federer turned down requests to contribute towards an authorised biography. The good thing about the book is that it feels like an interesting article in a sports magazine. With quirky quotes picked from press conferences and sports magazines, the quilt made by Bowers about Roger is endearing. But, I’m willing to bet my last penny that Roger’s own account will eb superb; especially those of his childhood, those days he spent blasting through opponents in the junior and the ATP level, when he courted the love of his life, when he injured himself, his work with Roger Federer Foundation and the epic battles at the Majors! Being an ardent Roger Federer fan and someone who followed his career, I could keep up with the names thrown about in the book. Also, the book made me relive those days when I would scout the newspaper for an article and picture of him. Unfortunately, that is mostly all it does. It is neither earth shaking, nor quotable. This is a book for his fans. His fans will read it, and enjoy it while it lasts. I don’t see myself reading this one again. But I’ll keep it, simply because it probably is the best account of the tennis life of the man I have looked up to. I might even read it again, who knows; for, the title itself will make me. Chris Bowers, if you’d chosen any other subject for a biography, you would not have sold. Ebook friendly? I read the paperback. But the language is simple, so it should be okay. 3- Give it a read.